Who is responsible for solar energy projects? It is one of the African kingdoms that has a rich culture, enchanting history and famous for travel and tourism in Morocco. Although, the travel industry in Morocco is doing a great job and that has always been the economic support for the country. It is still but now they are working on new projects. The country has no oil reserves and even lack resources but their urge for the development of the country is helping them move forward for the substantial growth in the sector of energy. 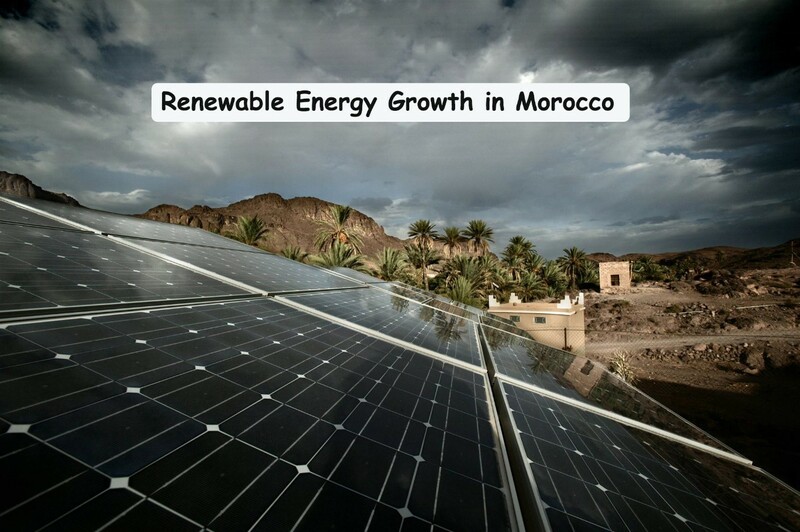 Morocco is one of the leading countries in Africa with the plan of renewable energy growth. Despite the lack of resources and no oil reserves, Morocco is one of the largest energy importers. They are striving for the demand and supply of energy in the country since 2008. It may have a previous history but projects were launched by 2008 and 2009 by using the resources from other countries like Saudi Arabia, Spain and Algeria too. The Moroccan government is ambitious about these projects and making every effort to achieve the target of renewable energy. Once the projects will start generating the targeted MW of energy, it will not only be a better idea for the country supply and demand but they can also source out the demand. The policies and strategies are helping agencies and government to connect with each other and also network with the companies that can help with resources to achieve the energy targets. Environment protection & decreasing the greenhouse gas releases. Geographically favorable regions: Geothermal and biomass power. However, the country has reached to some quite significant progress in this industry. The policies and consistency in the process are helping them achieve their targets by the time. There are some factors where the lack of resources has remained the hurdle but the MASEN and other agencies are working together to overcome these obstacles. All medium and large size of projects are on the place and people are quite hopeful for the future. These projects have ranked this African Peninsula in one of the largest energy suppliers. Despite the challenges like grid issues, lack of feed-in tariffs and the weak infrastructure, they have made an amazing progress up till now. Therefore, we are all hopeful for the better energy growth in this African kingdom.